Before you play your guitar, you need to tune your instrument first to get the most out of it. Tune your acoustic guitar to practice at home or start playing onstage. Choose the best option to tuner your guitar, according to their durability, functionality and user recommendations. There are a wide variety of shapes and sizes including clip-on tuners, acoustic tuners and pedal tuners. 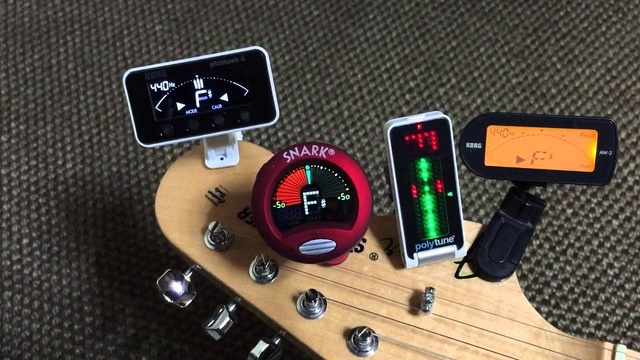 This tuner is more affordable and reduce the bulk and weight that you have to carry. 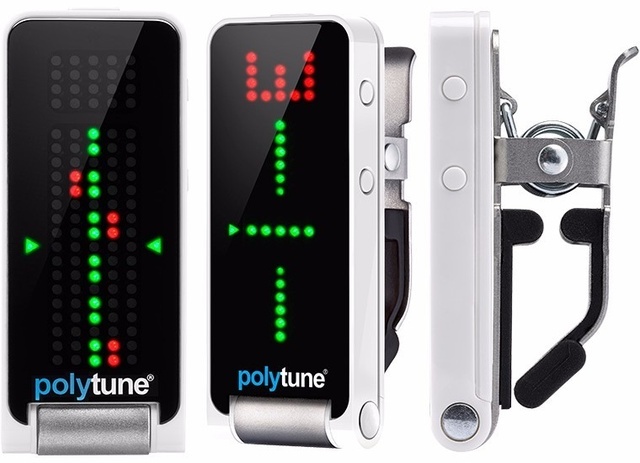 TC Electronic PolyTune Clip allows you to strum the guitar and tune string by string. This tuner lets you tune your guitar in polyphonic way, traditional chromatic and an ultra precise +/-0.02 cents "strobe" tuner mode. Korg's Pitchblack Tuner works just as well for acoustic-electrics guitars. Korg tuner offer a improved visibility in different light conditions. Among its features is a large battery that makes the cost of acquiring it even more justifiable. The Boss TU-10 is easy to use and a wallet-friendly model. 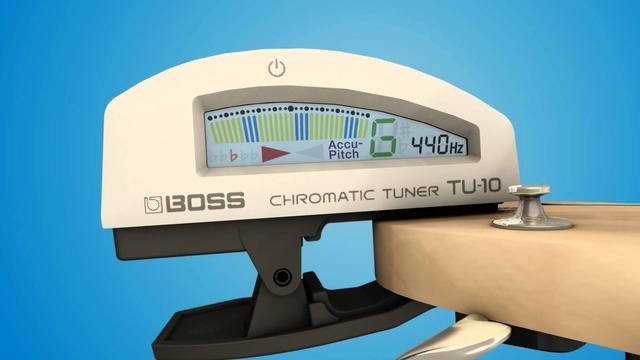 The TU-10 offers a stylish design with high-performance features derived from other BOSS tuners, such as Accu-Pitch, flat tuning up to five semitones, and Stream mode. Among its features the “true color” LCD provides a multi-color visual experience not seen before in other clip-on tuners.